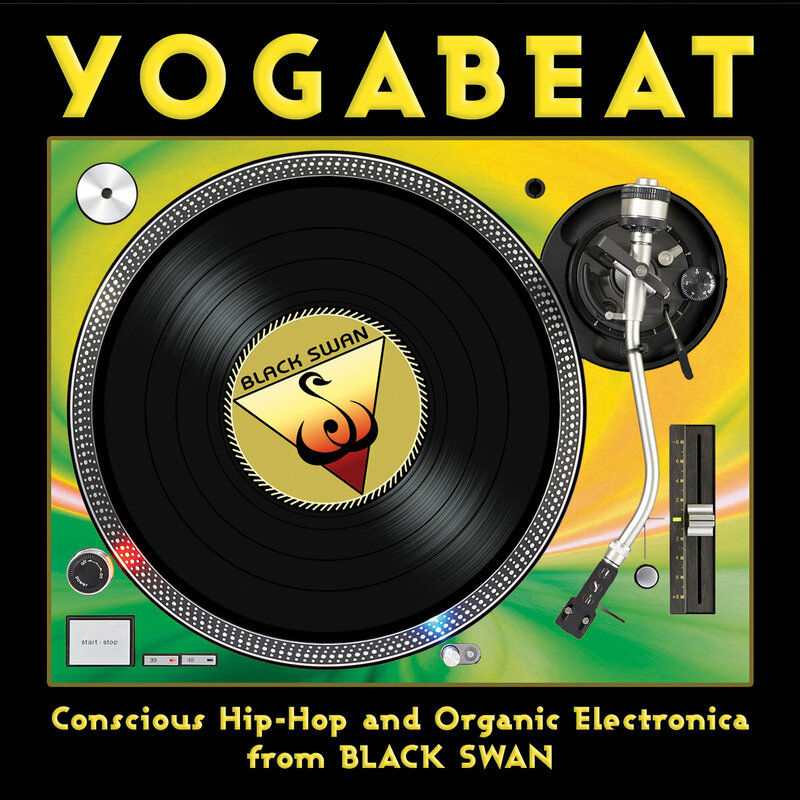 Includes unlimited streaming of YogaBeat: Conscious Hip-Hop and Organic Electronica from Black Swan via the free Bandcamp app, plus high-quality download in MP3, FLAC and more. 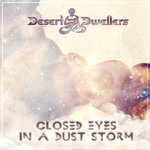 Undulating rhythms, positive lyrics and high vibrations drive this flowing mix of beats, dub and devotion. 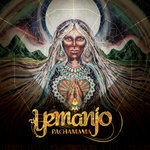 White Swan Records has built a solid reputation for keeping our ears attuned to the sensibilities of the creative listener. 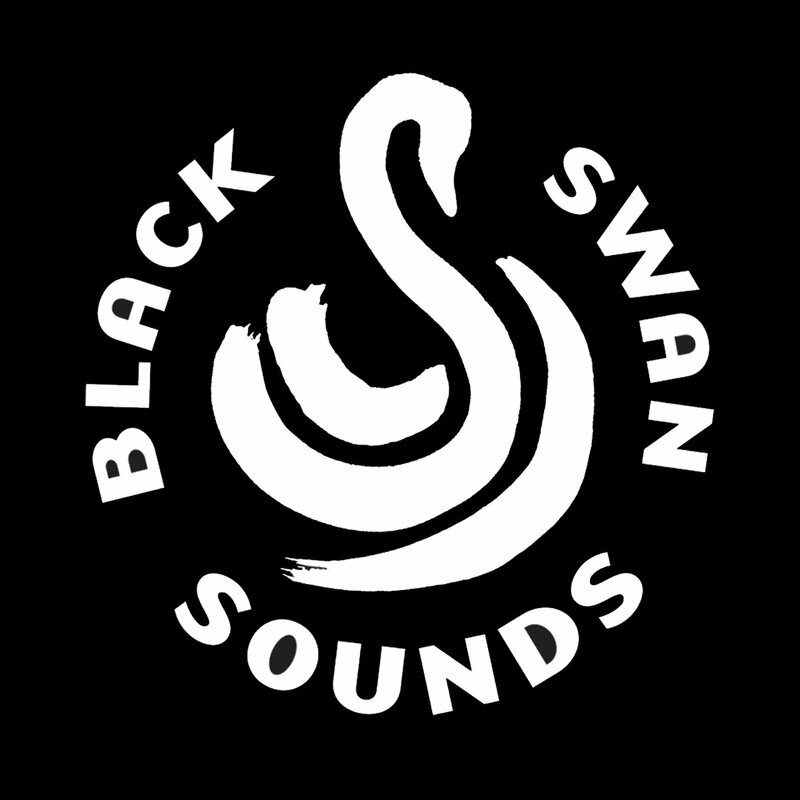 Recently, there’s a message coming in loud and clear from the yoga community: “give us something to dance to!” To that end, in 2011 we launched a new musical initiative: Black Swan Sounds, the lively counterpart to White Swan Records’ catalog of calming music. For many, yoga is not just a practice, but a lifestyle to be expressed on the mat as well as through our daily lives, interactions and the choices we make. It’s about building a sustainable future. As we all know, there’s no future without music. White Swan’s (and now Black Swan’s) forays into “yogabeat” -- a term to reflect the yoga community’s open-minded, adventurous taste in music -- are driven by a desire to answer that call for funkier, upbeat, soulful, danceable sounds. 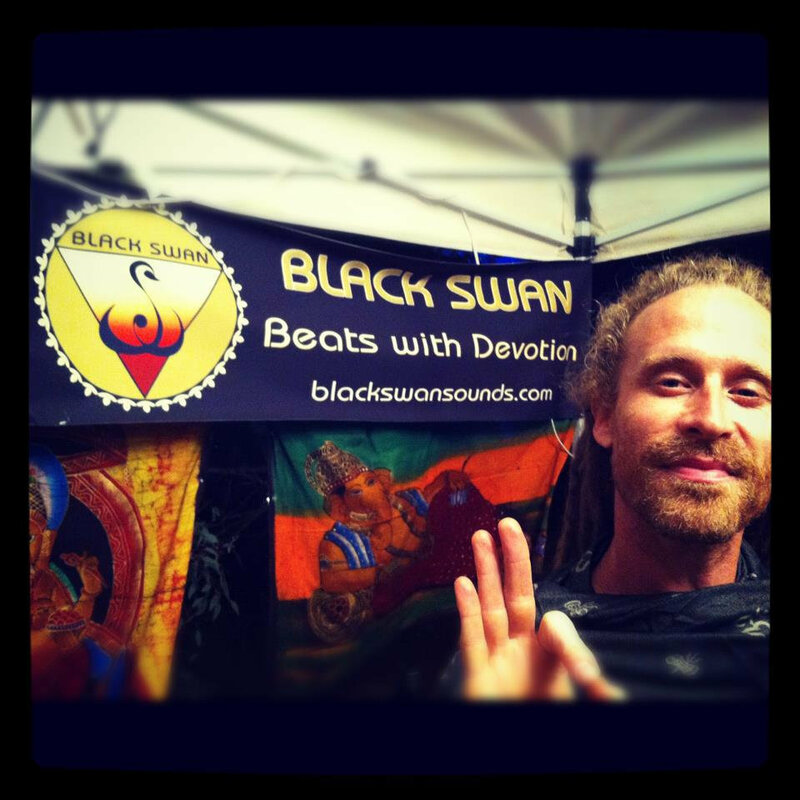 Without losing the sense of devotion that’s the common thread through all of our releases, we hope to amplify, through the universal language of rhythm, the love for uplifting, positive music shared by yogis and non-yogi’s alike. 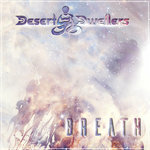 • Om-reggae and roots-inflected Indo-beats laid down by the yoga world’s favorite turntablist, the inimitable DJ Drez. • The Krishna-inspired hip-hop sounds of a new generation as delivered through the visionary production and vocal prowess of Brooklyn’s Srikala. • The long-awaited return of south Asian b-boys Dum Dum Project, and exciting new sounds from the original yoga hip hop mastermind, MC Yogi. 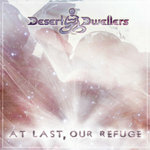 • New bass wizards and crossover rebels Desert Dwellers and Adham Shaikh. • Addis Ababa going uptown with Bole 2 Harlem. • Sharon Gannon’s mantric eclecticism respun by EarthRise SoundSystem (also heard in all of their Savasonic bliss in a sublime Desert Dwellers remix). • Bass-heavy and gracious words of wisdom from Germany’s Lazy Hammock. At Black Swan, we’re interested in not just crossing borders; we aim to eliminate them. This is not new age music. These are Beats With Devotion.